Welcome back to the Port Landing at Fife Blog! To start off our December posts, we’re writing about gifts. We know that finding that perfect gift for a loved one, friend, or coworker can be a challenge — sometimes it’s next to impossible! 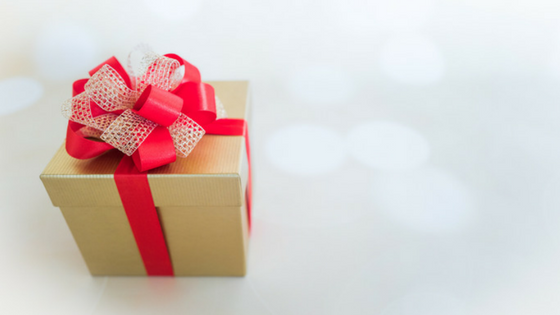 But don’t worry, we’re dedicating our first post to helping our residents find the gift that is just perfect for that special someone, whether they live in our Fife, WA apartment community or not. Keep reading to learn more. You probably know someone who can’t keep back the tears while chopping onions. If so, there might be no greater gift this year than a pair of these tear-free onion goggles. Do you know someone who loves grilled cheese sandwiches? If so, this gift is absolutely perfect! What gifts will you be buying this holiday season? Share in the comments below. Thanks for reading!